The goal of California Chess School (“CA Chess”) is to promote educational opportunities for today’s youth through the use of chess instruction. We aim to make such opportunities widely available through high quality, low cost chess education for students K-8. 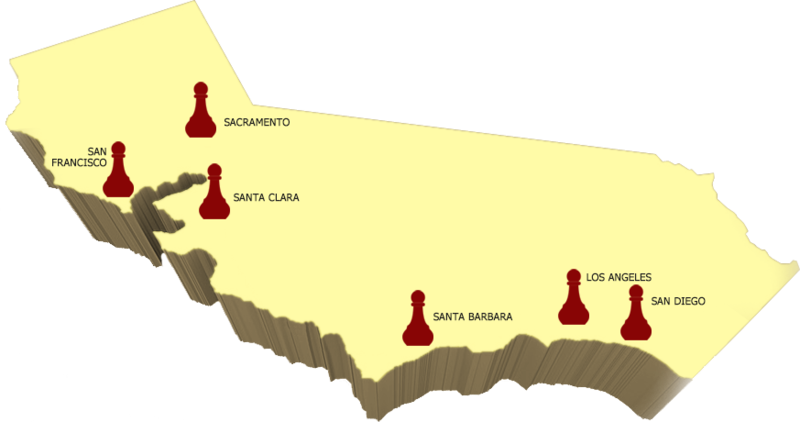 We provide chess instruction across the United States. Each class meets one hour a week for eight to sixteen weeks. 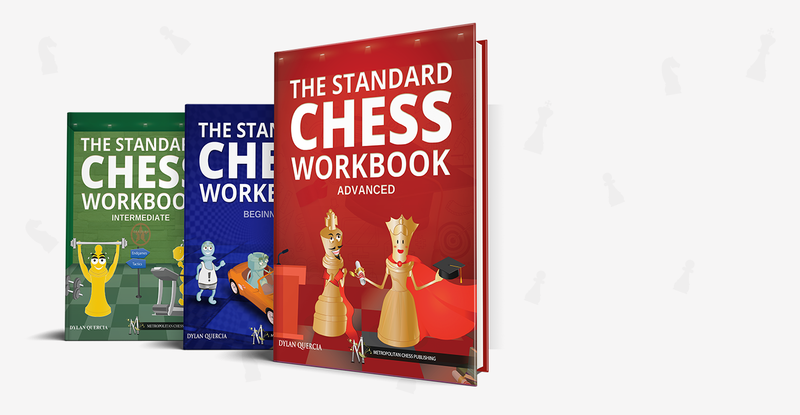 Classes are priced as low as $15 per class with each student receiving a free chess workbook to supplement their progress. Our classroom provides a safe learning environment where every student can have fun while playing and studying chess. Our instructors undergo fingerprinting, background checks, TB testing, and receive training by official FIDE and USCF chess masters. Every instructor also has experience working with children and is trained in advanced classroom management techniques. Comprehensive training sessions give every instructor the ability to work with a wide range of students and learning styles. Want chess in your school? 1. What makes CA Chess different than other programs? CA Chess offers chess education at the most affordable price with the highest quality level of instruction. Yes, our instructors are background checked, and TB-tested. Yes, we have liability and afterschool insurance coverage. The range is K-8 for levels beginner to advanced. California Chess School (“CA Chess”) gives students the tools to succeed in life through learning the game of chess. We serve students in schools all over Los Angeles, Santa Clara and San Francisco County. California Chess School is a brand of Metropolitan Chess, Inc. an organization dedicated to providing opportunities for chess players to learn, improve, and grow. Dylan Querica is the Director of Scholastic Programs of Metropolitan Chess, Inc. He has been working with elementary and middle school aged students for over 10 years. He has been playing chess for over 20 years is currently ranked as an expert. He attended the University of Illinois at Chicago and holds a B.S. in Biological Sciences. After college, he moved to Los Angeles with his wife. In Los Angeles, he worked for a major non-profit and built a chess program with over 4000 students a year. He has a goal to reach many more students and instill in them a love of the royal game! Ankit Gupta is a Life Master with the United States Chess Federation and serves as President for Metropolitan Chess, Inc. and California Chess School. He has over 20 years of experience playing chess and is a recognized FIDE International Organizer and FIDE Arbiter.